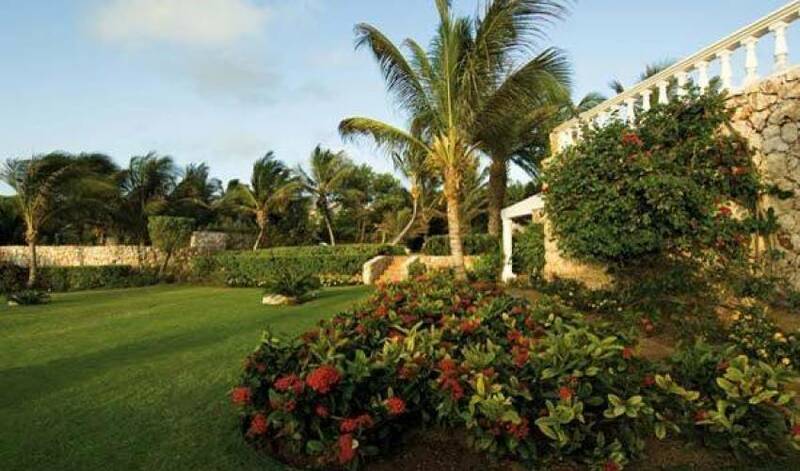 Set within a private tropical garden of approximately 1.5 acres, Villa 1234 is the perfect holiday hideaway. 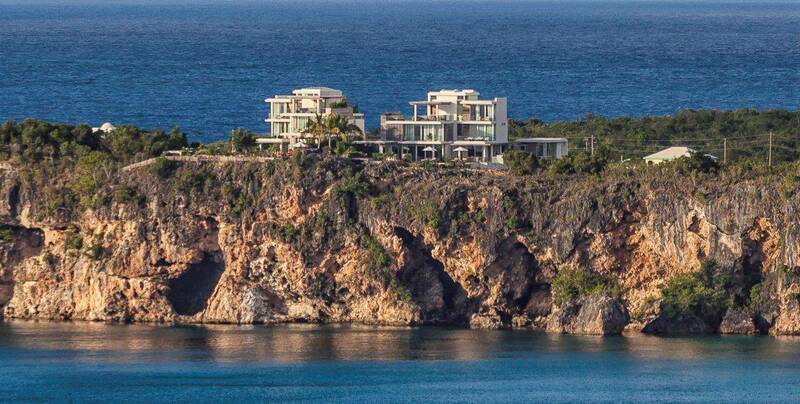 Located within idyllic Little Harbour, the villa is sheltered by Cinnamon Reef, providing unrivalled panoramic views of the stunning Caribbean sea and the islands of St Barts and St Martin. 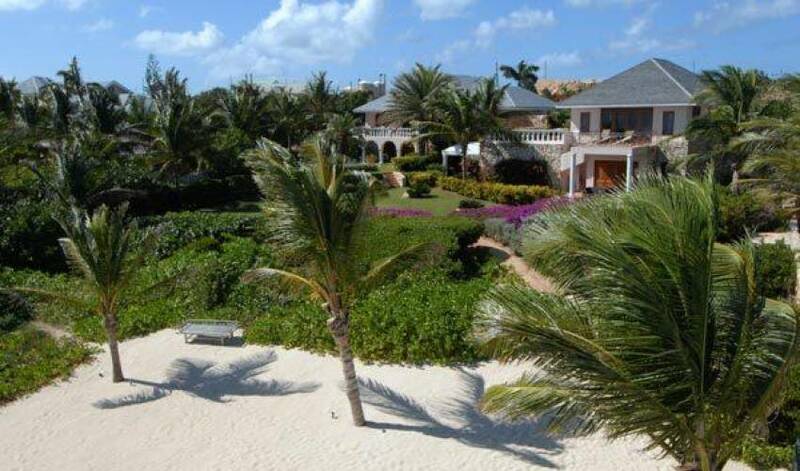 Within the sea-side garden there is a dining pavillion with seating for 10 and barbeque dining area on a private beach with beautiful white sand and direct access to the crystal clear sea. 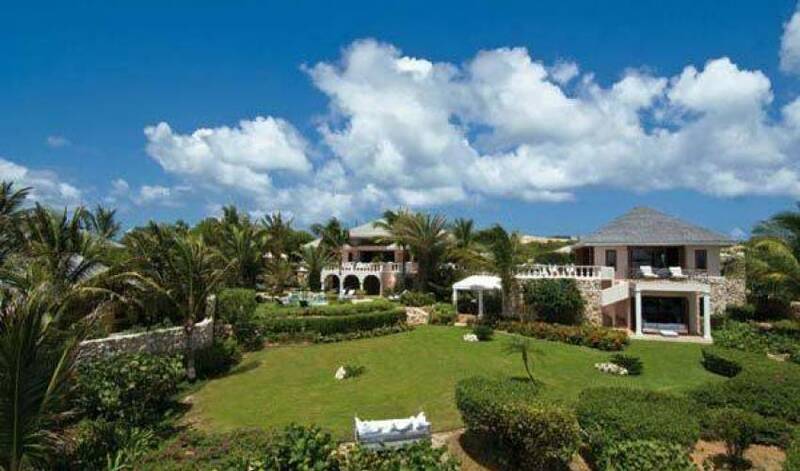 Built with loving attention and comprising of 9 bedrooms with ensuite bathrooms, tennis court, pavilion and gym, this beautiful villa is a unique place to relax and enjoy the ultimate in island living. 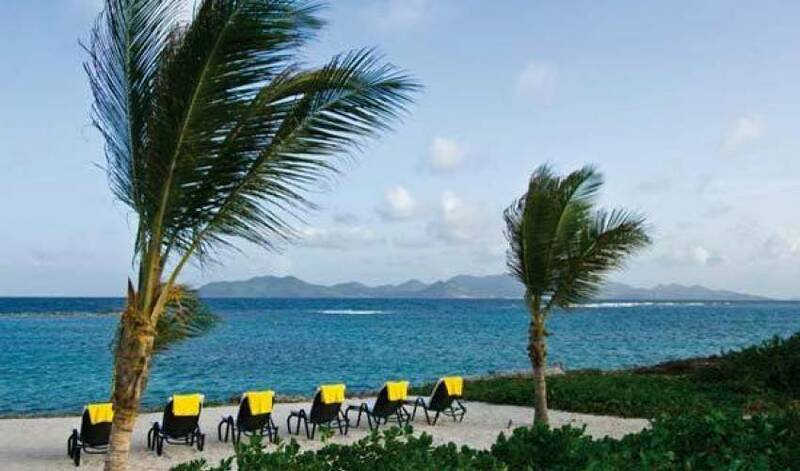 This is truly a Caribbean paradise. 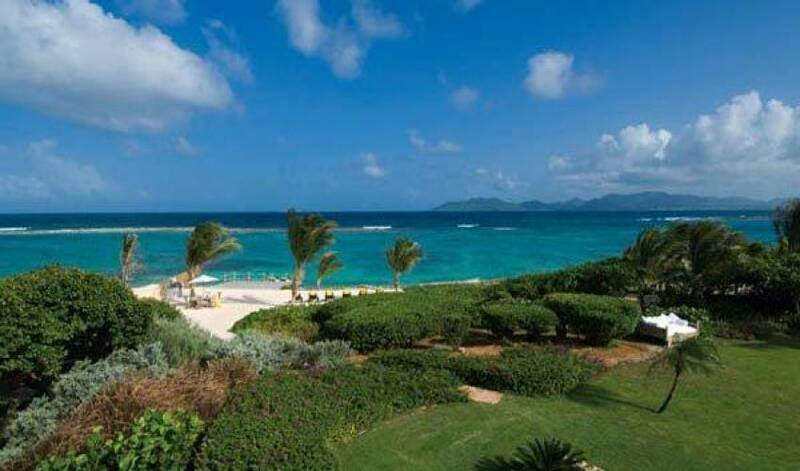 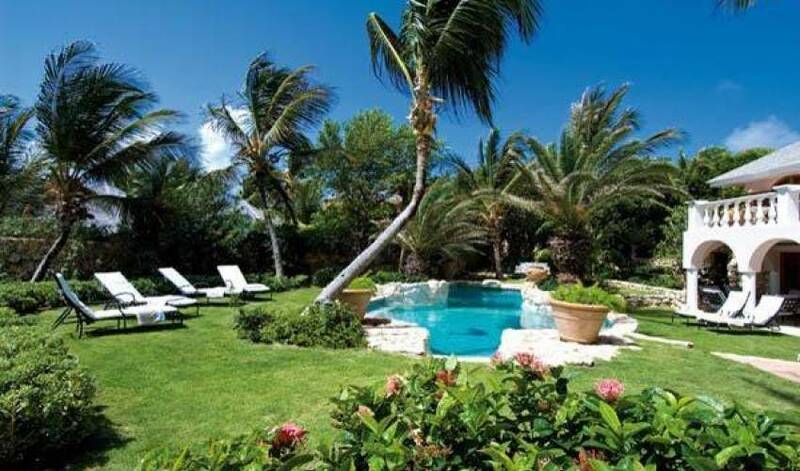 Th villa is arranged over three buildings (the Main House, the Courtyard Garden House and the Little house) which are linked by the some of the most beautiful gardens in Anguilla. 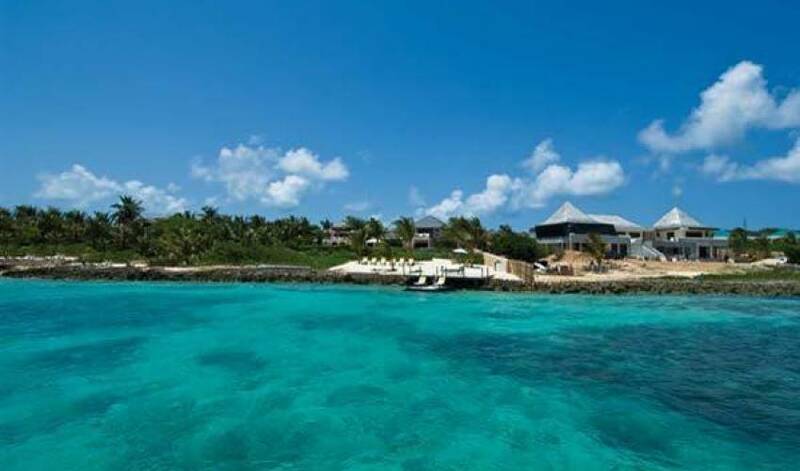 It boasts a wonderful selection of dining and relaxation facilities and is a private and perfect location for either a family or a romantic vacation.